Calling all yoga entrepreneurs and small business owners! Are you in need of more work/life balance? Here are a few ways to stay sane even while you hustle your way to success. Are you ready to take your practice to a new level? Join the #AliveInTheFire2017 Instagram challenge! 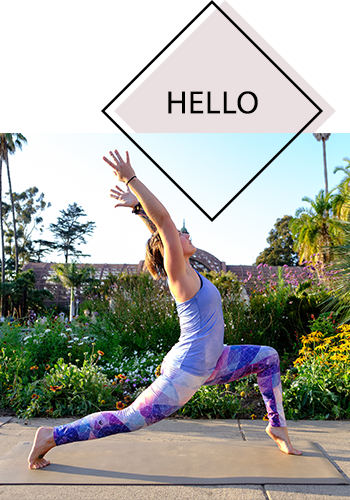 Today on Alive in the Fire, a little note from..
Hi, yogis! Hope you are enjoying a beautiful first week of spring. For those of us that experience self-doubt and self-criticism, mindfulness and meditation can be powerful tools for healing.